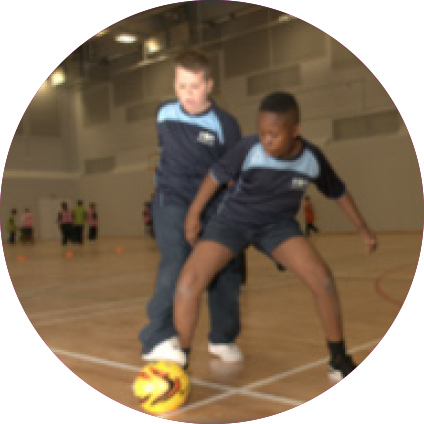 KAA is a brand new 11-18 school situated in the heart of North Kensington. 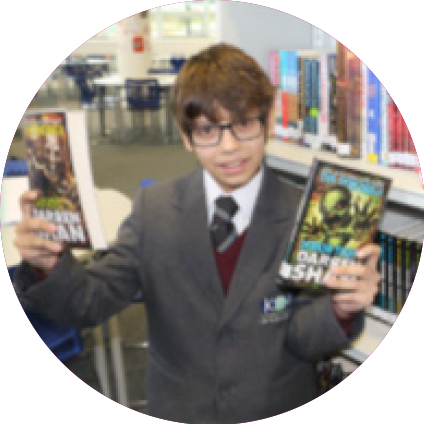 Miriam Rosen, former Chief Inspector of Ofsted, said that KAA “has made a remarkable start and is already securing highly positive outcomes for students.” However, provision beyond the classroom will make a huge difference to the students at KAA, for which we need to build a network of supporters. Many of our students come from challenging backgrounds – 65% of our students qualify for Pupil Premium – the government’s measure of social deprivation. 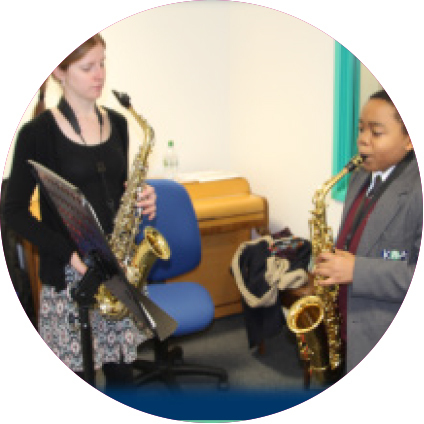 There are huge and measurable benefits for the development of these students by engaging in extra activities outside the classroom, such as music tuition and enrichment classes. We desperately need support to help enable our students to achieve their true potential and be valuable members of our community. Please join the network of supporters we are building, Brick by Brick. Donations to the students at KAA will enable us to provide opportunities that shape each individual student’s future and help the next generation to flourish. Please download our pledge card here or contact info@kaa.org.uk for cheque or bank transfer details.